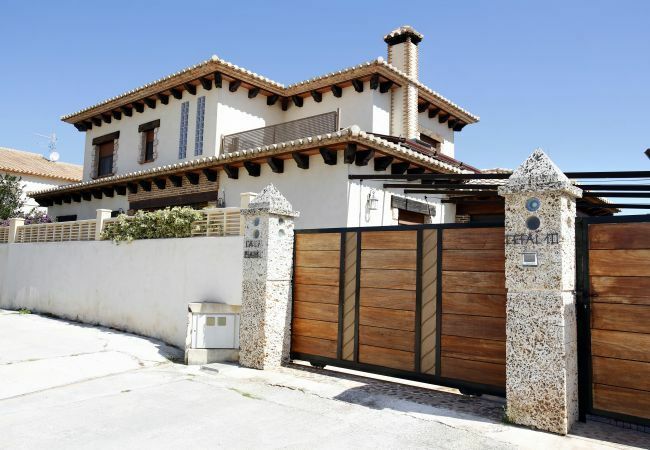 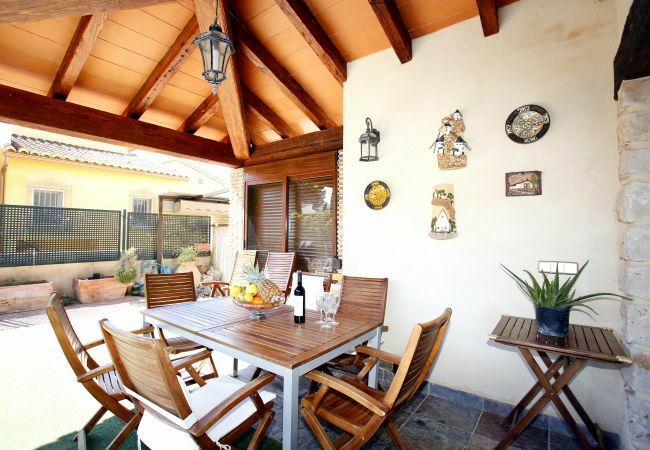 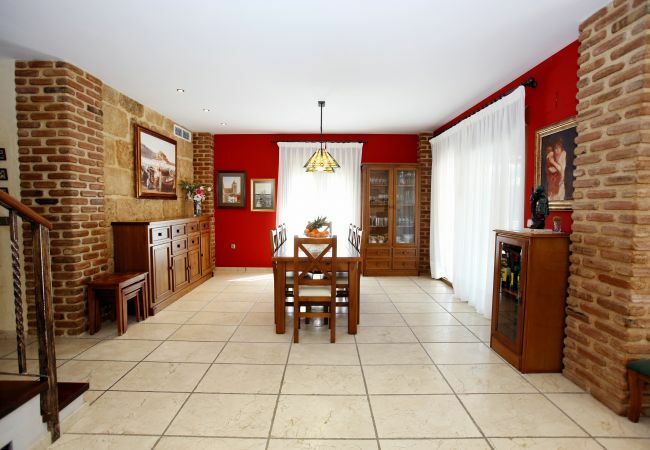 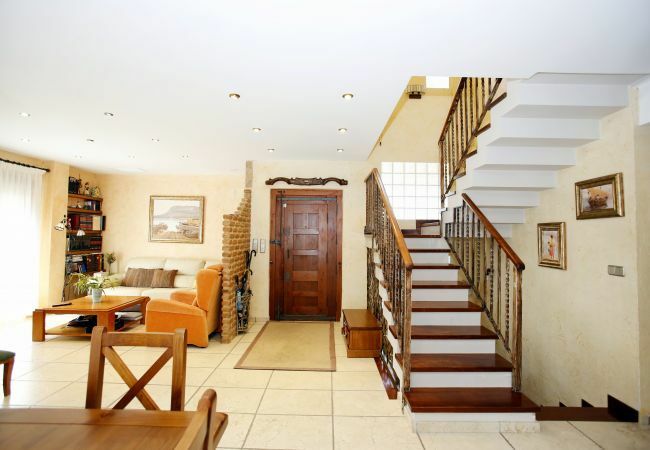 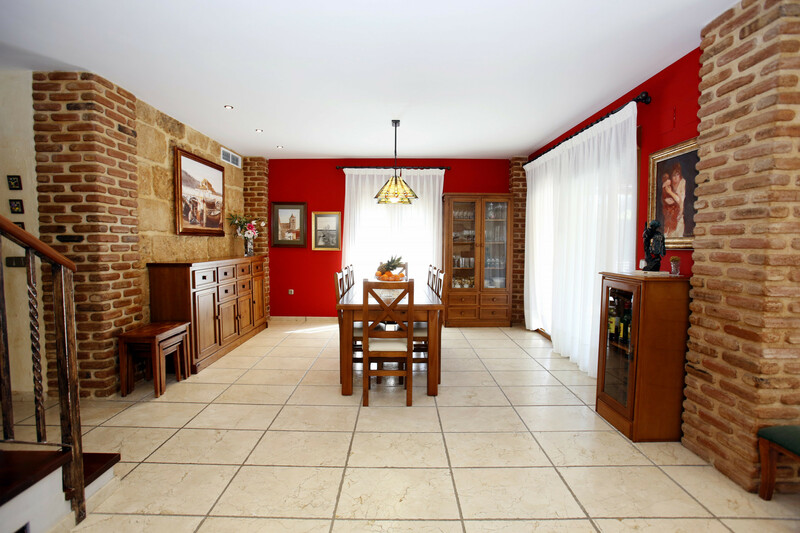 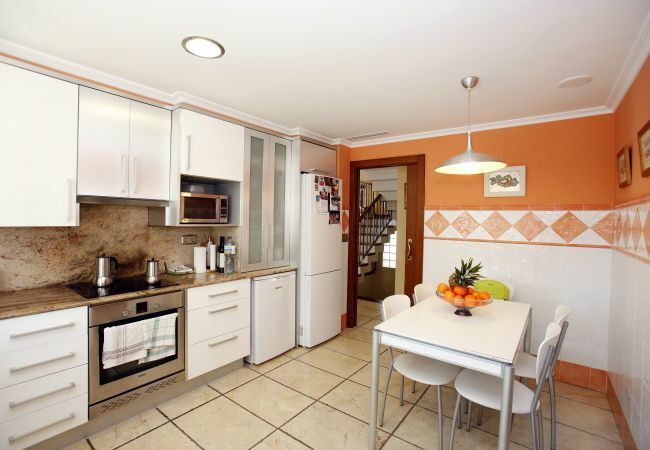 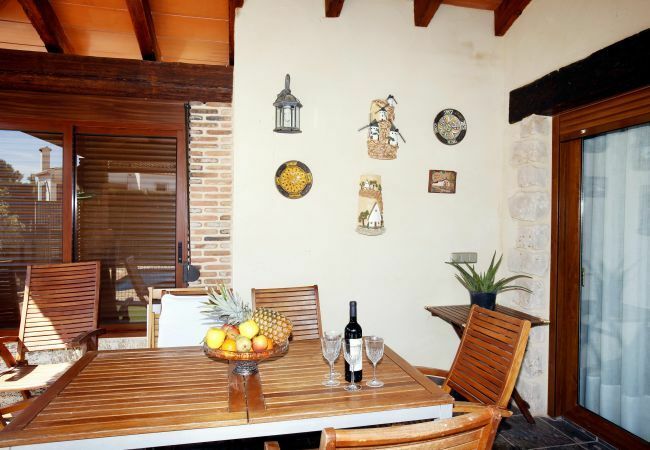 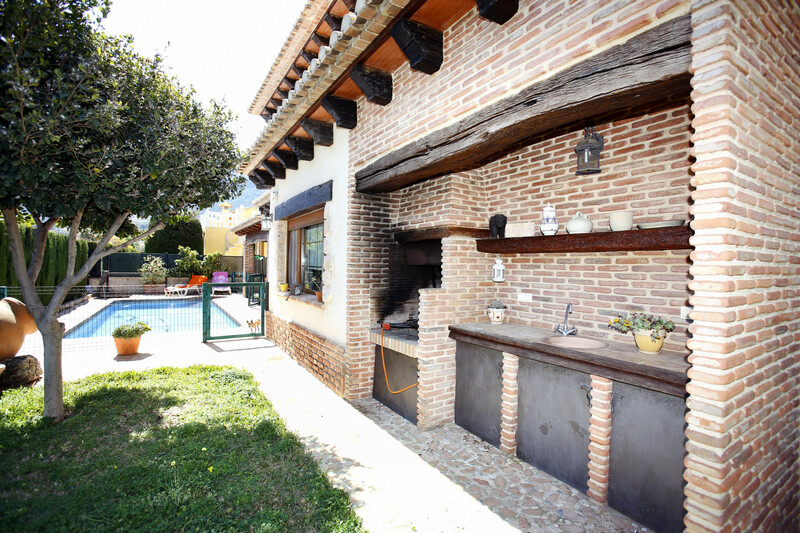 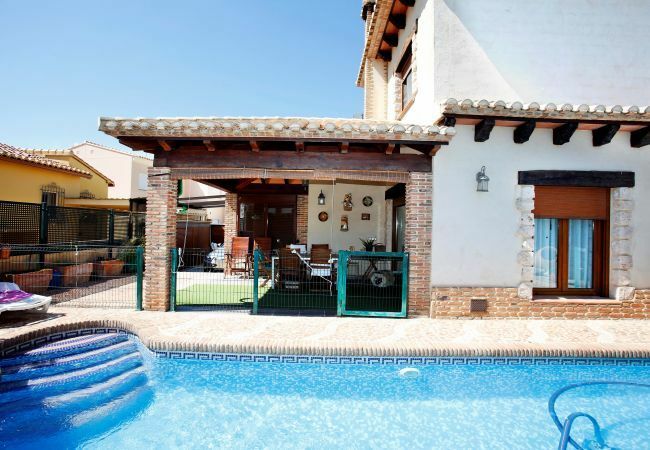 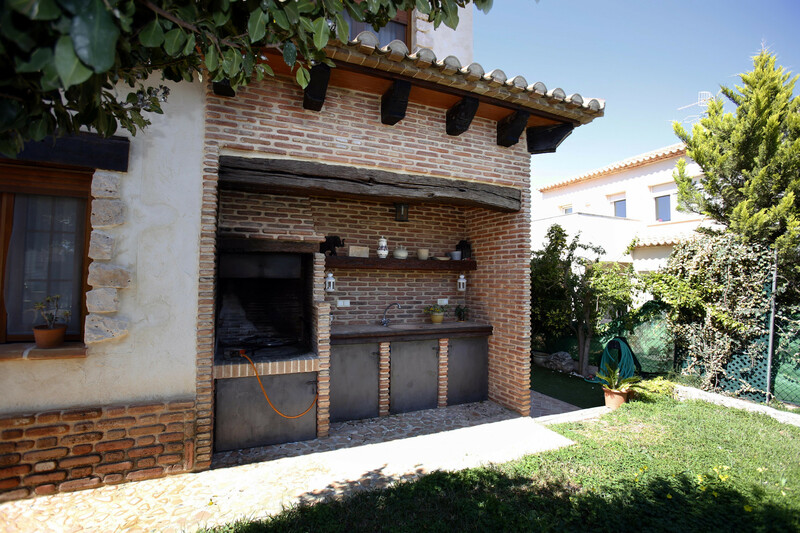 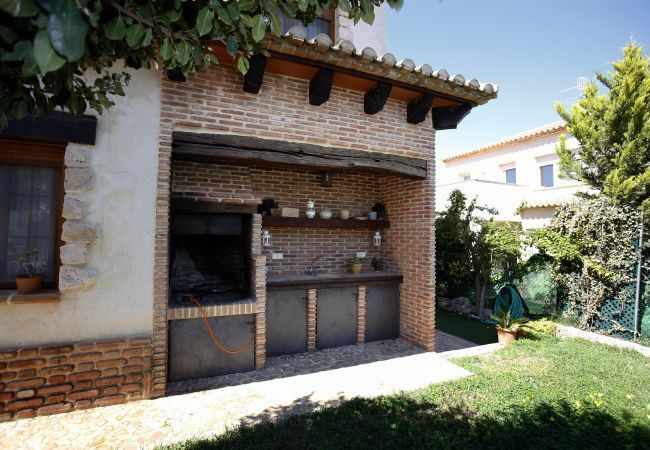 The villa in Denia has 4 bedrooms and has capacity for 8 people. 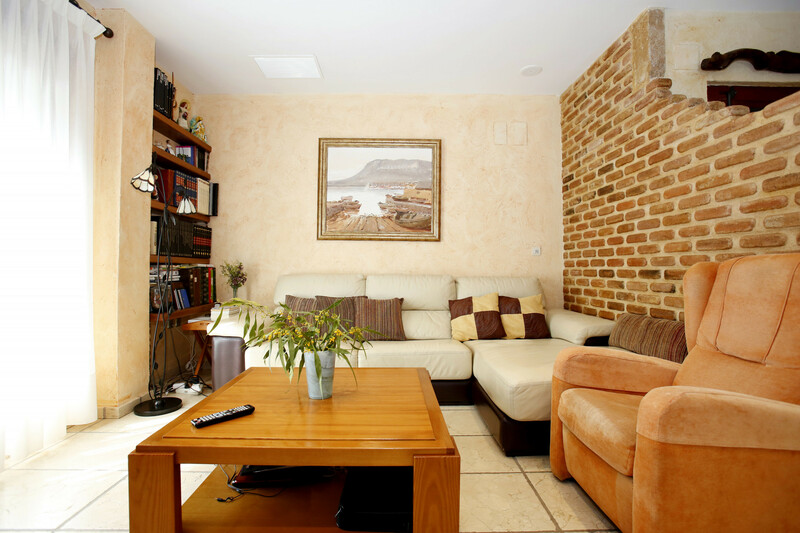 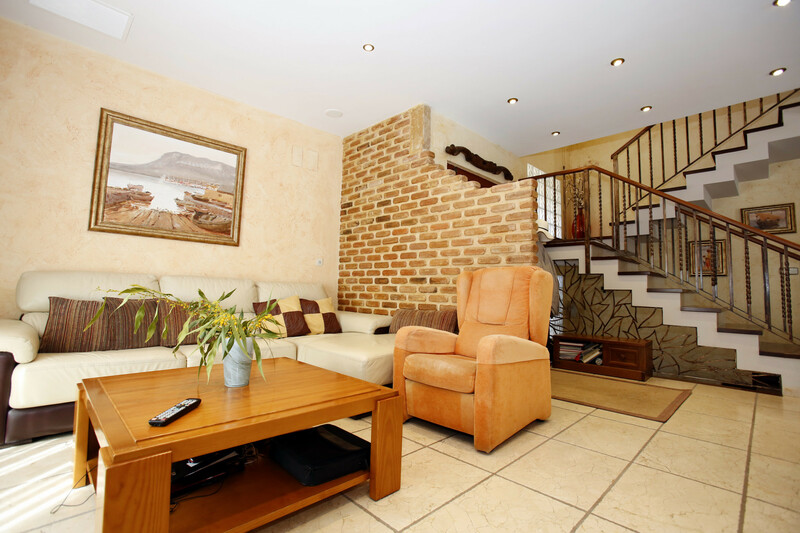 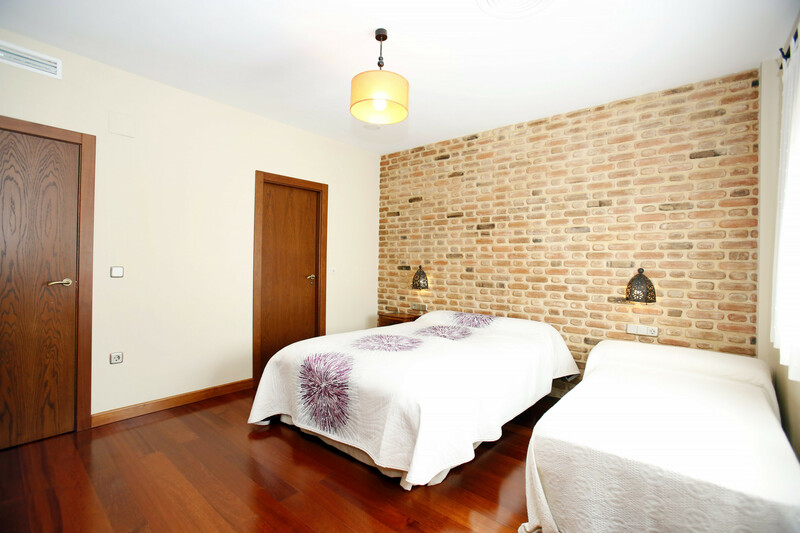 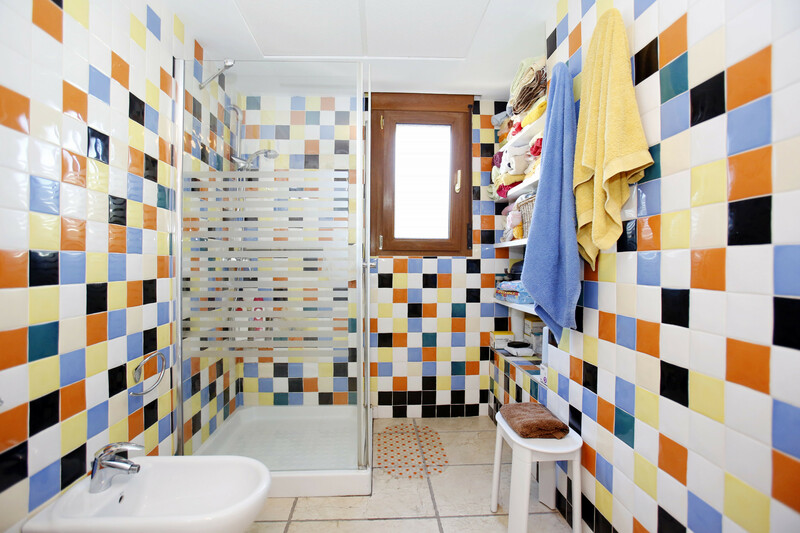 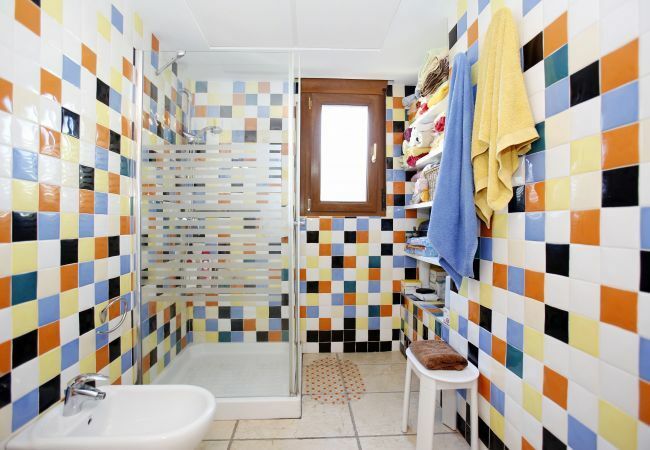 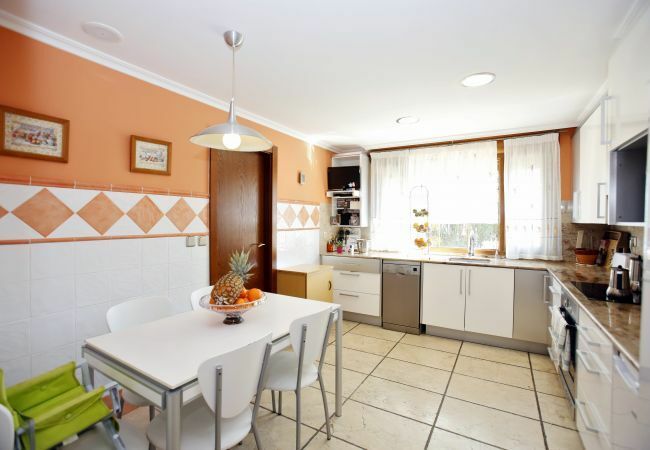 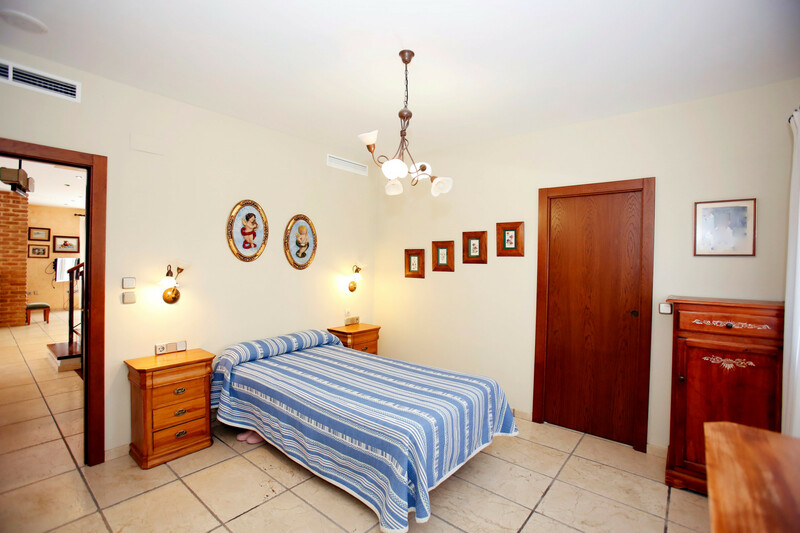 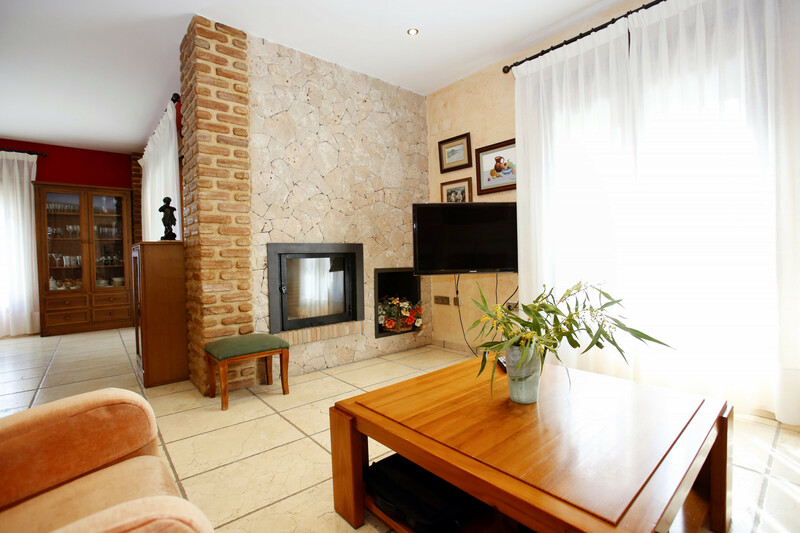 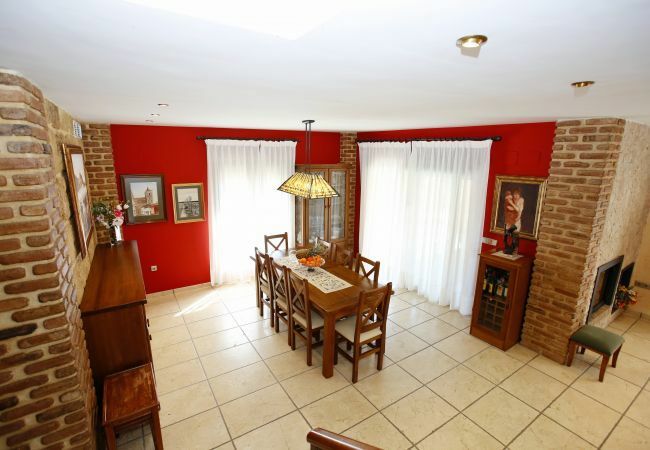 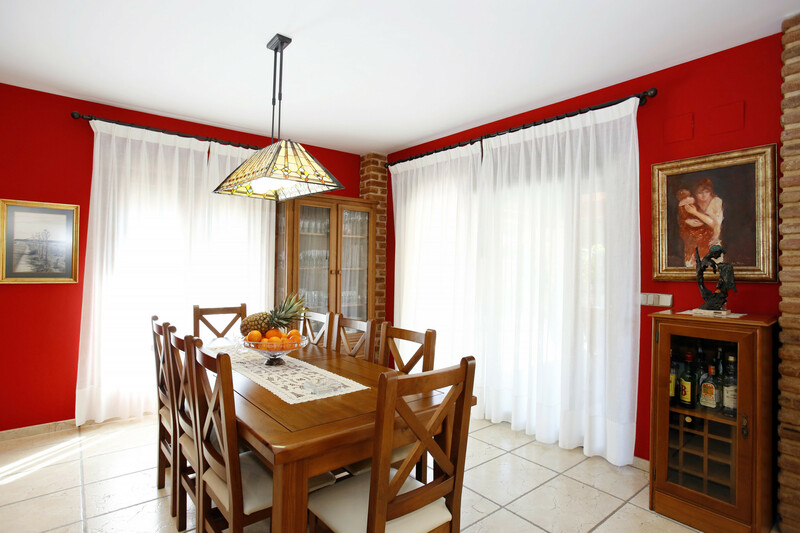 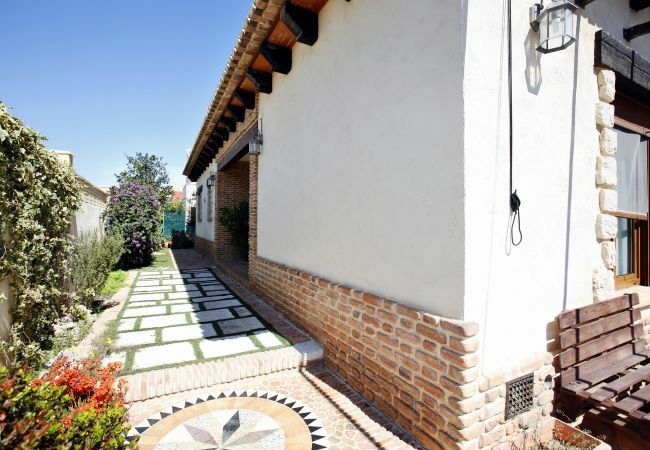 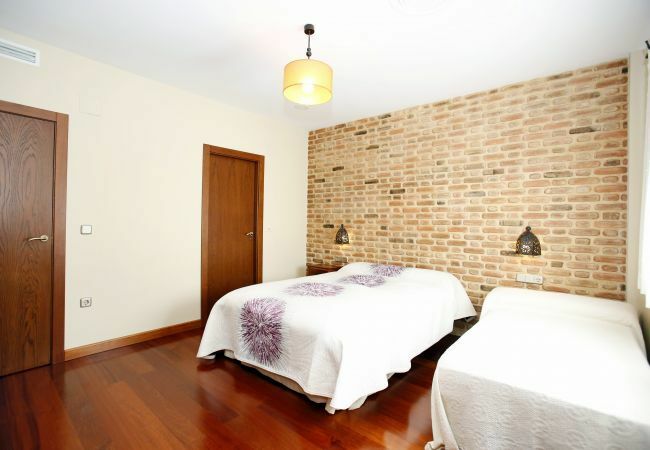 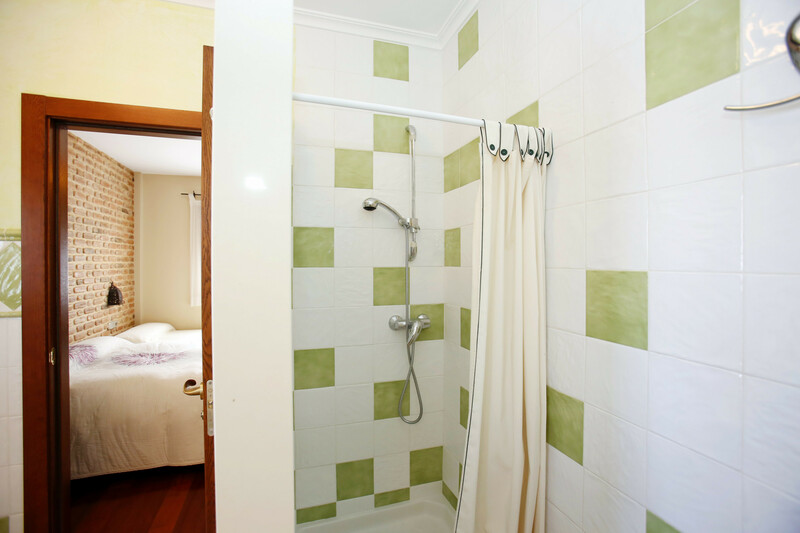 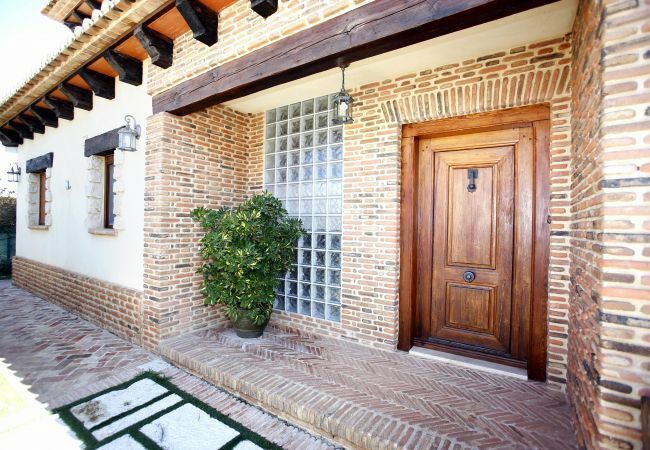 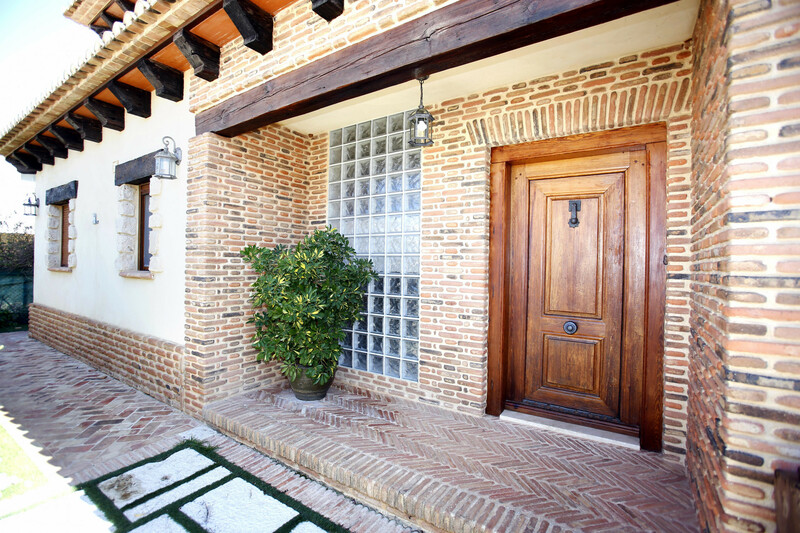 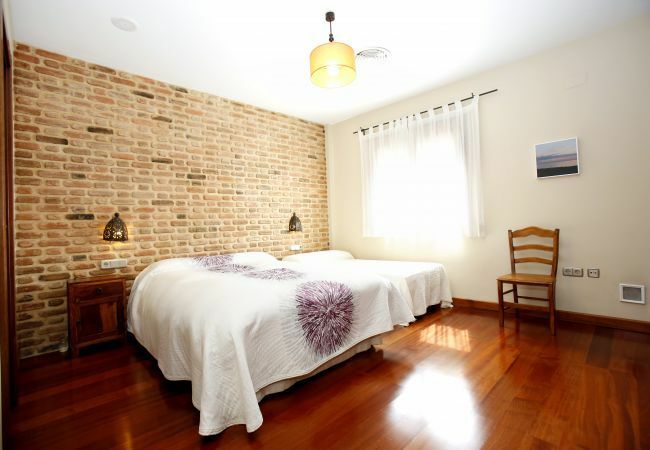 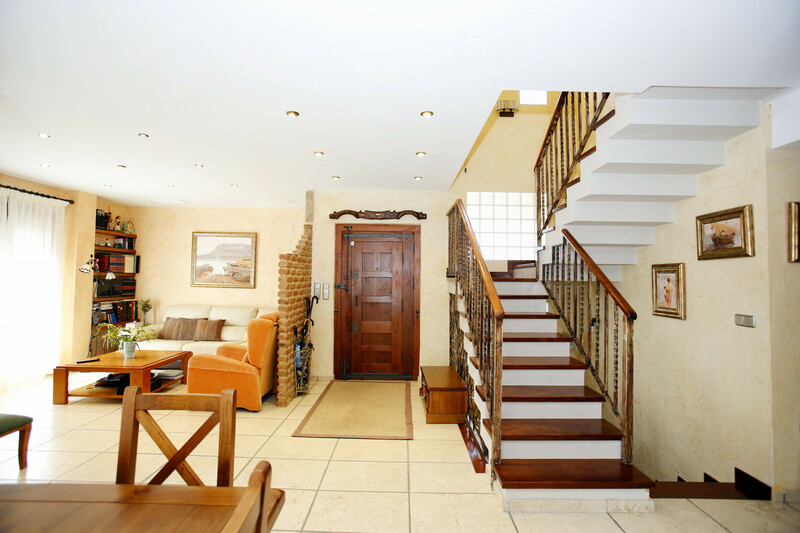 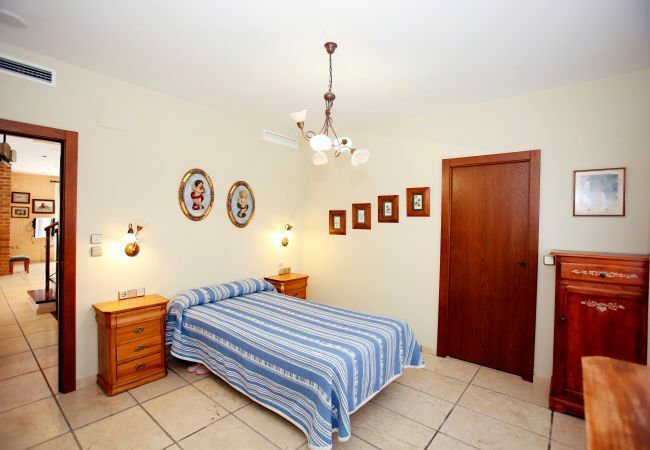 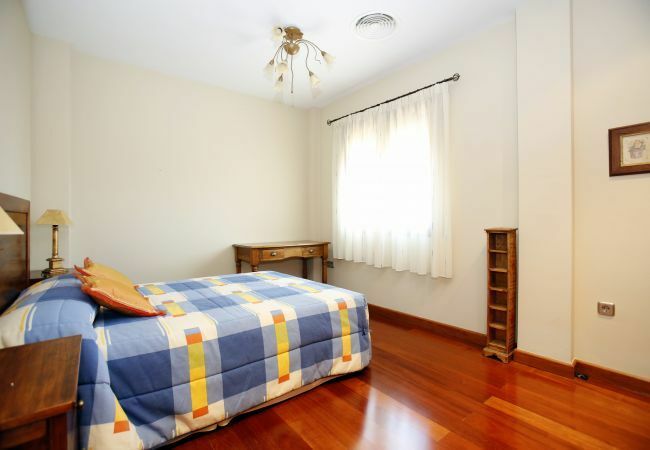 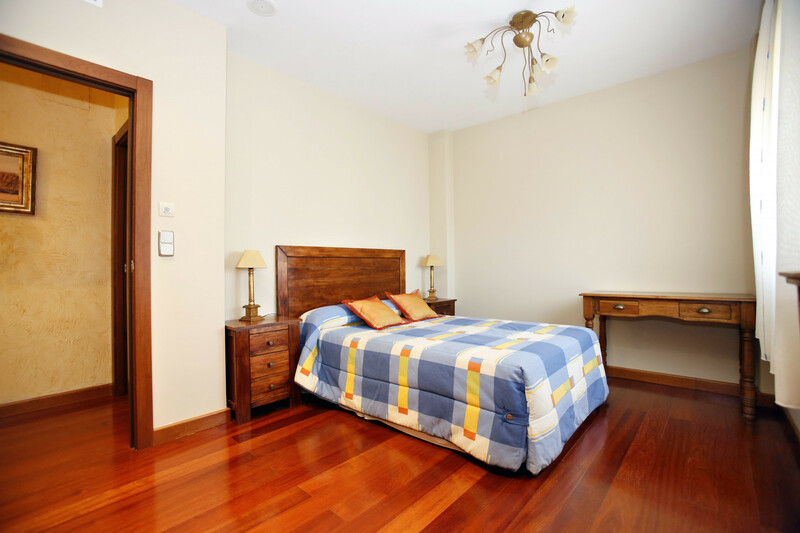 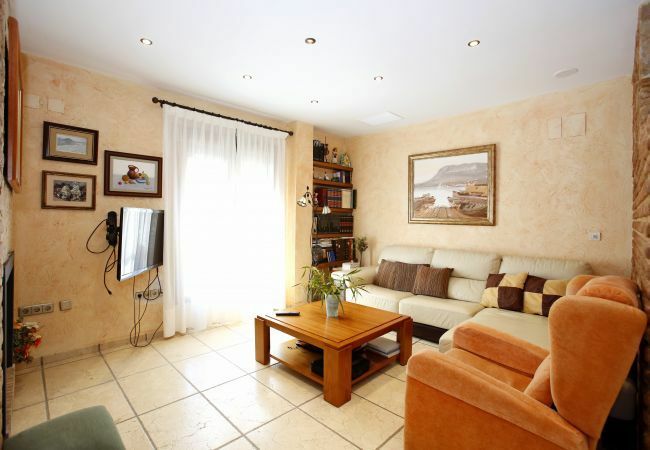 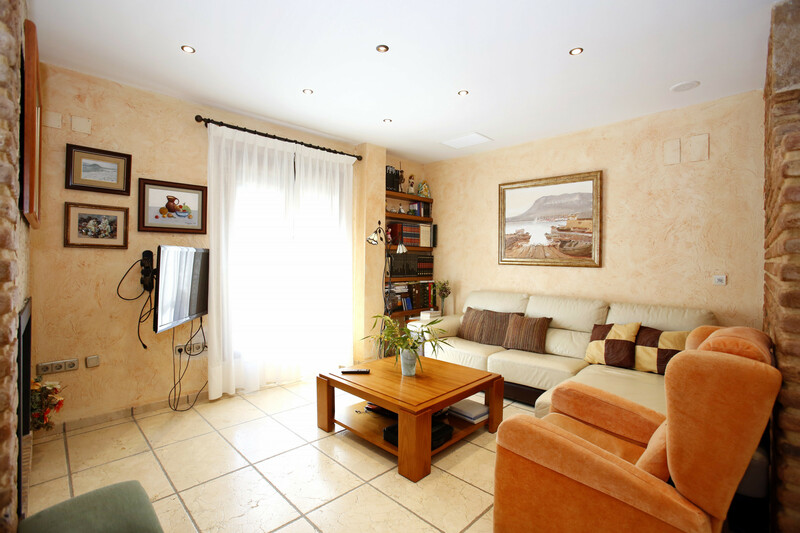 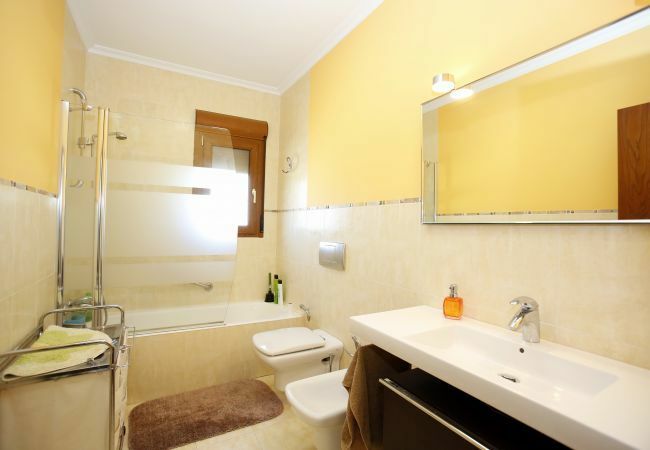 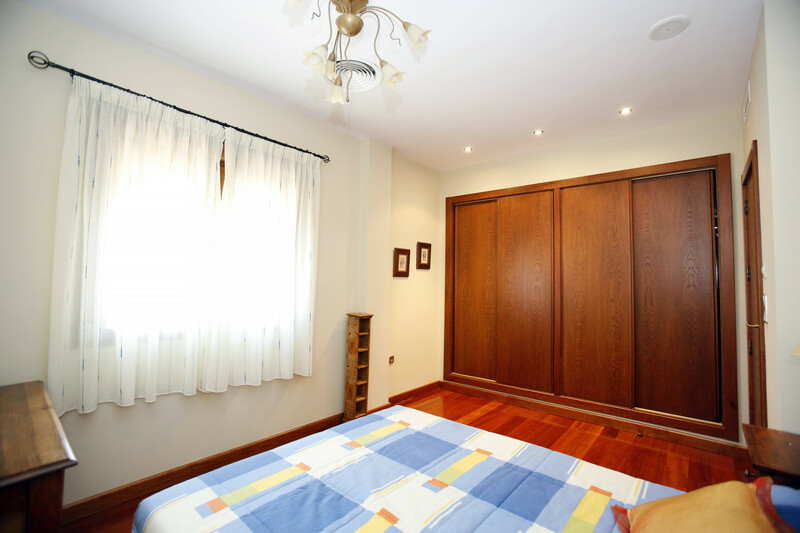 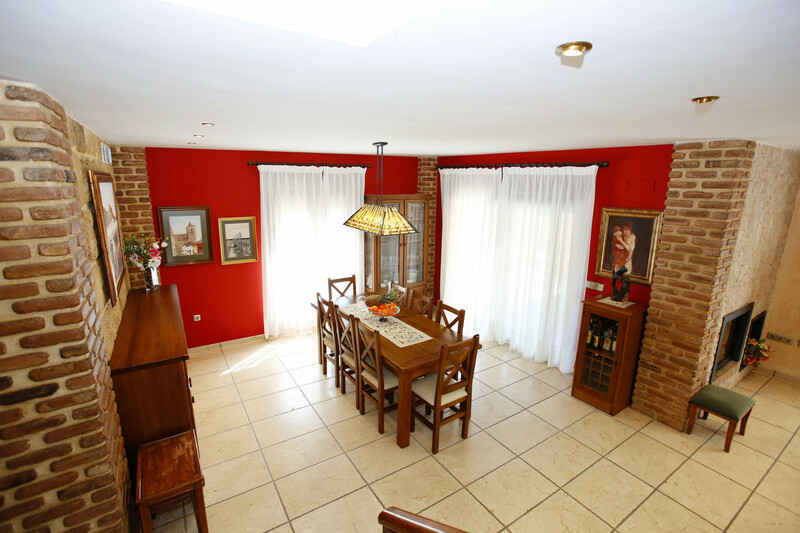 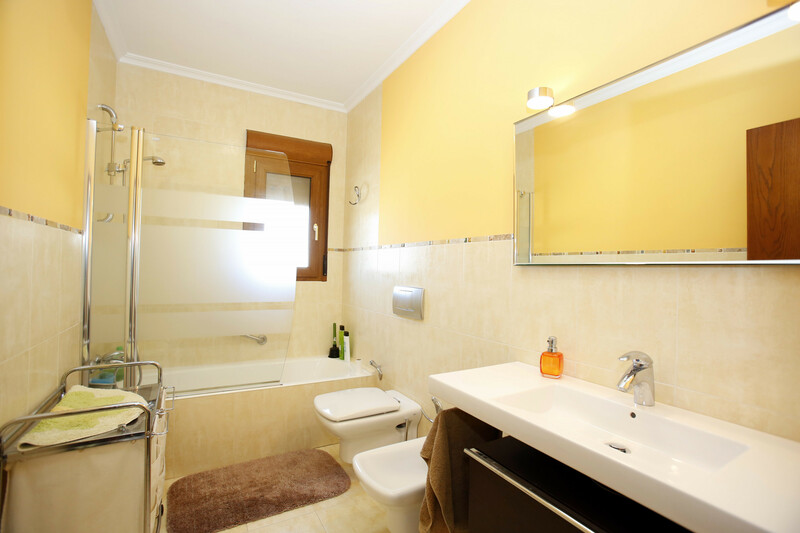 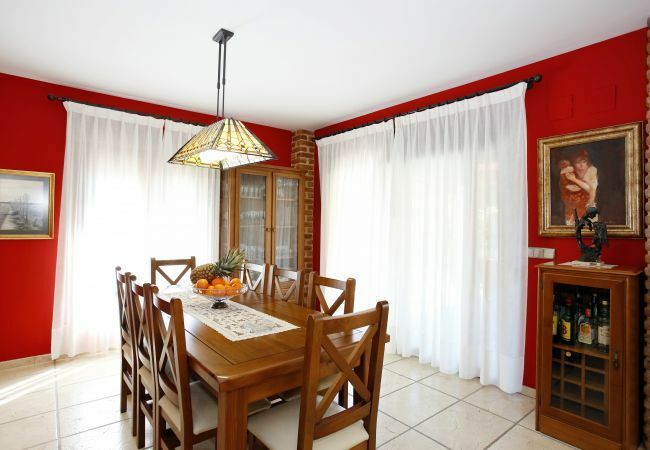 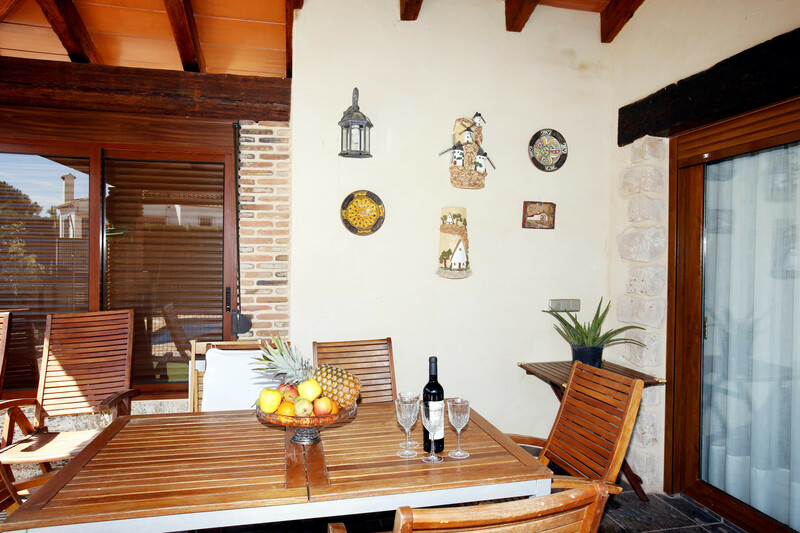 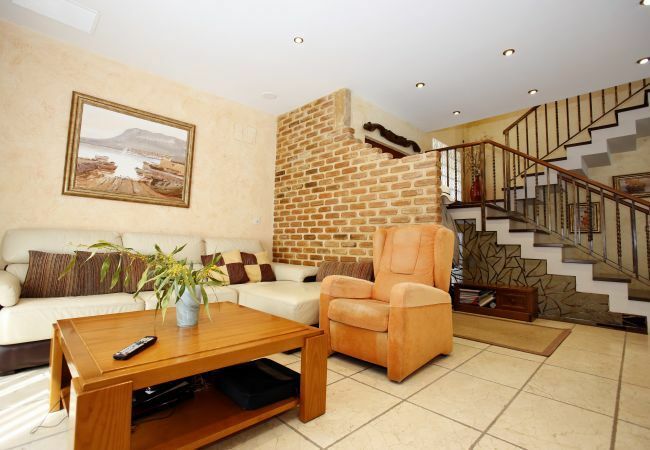 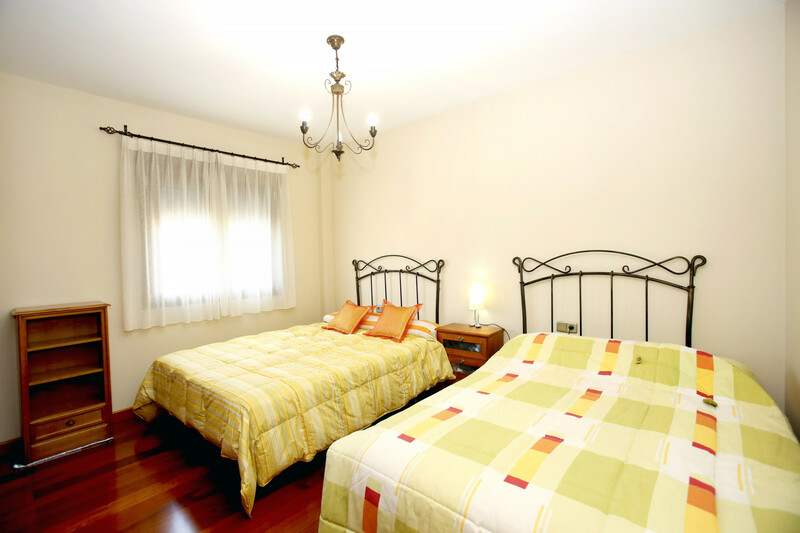 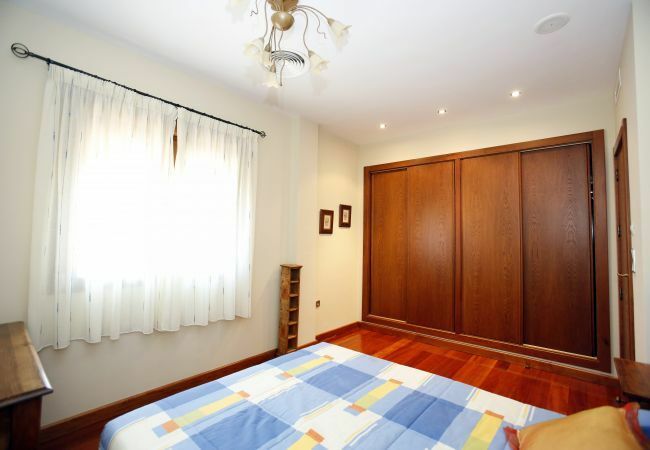 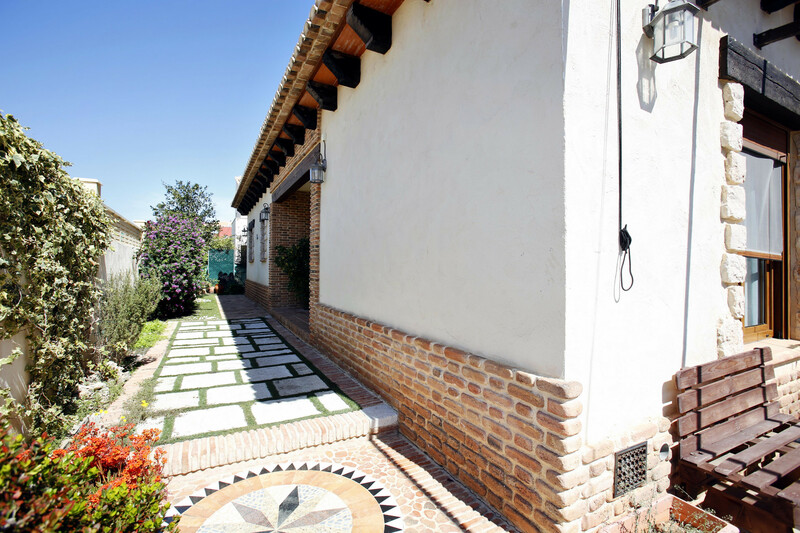 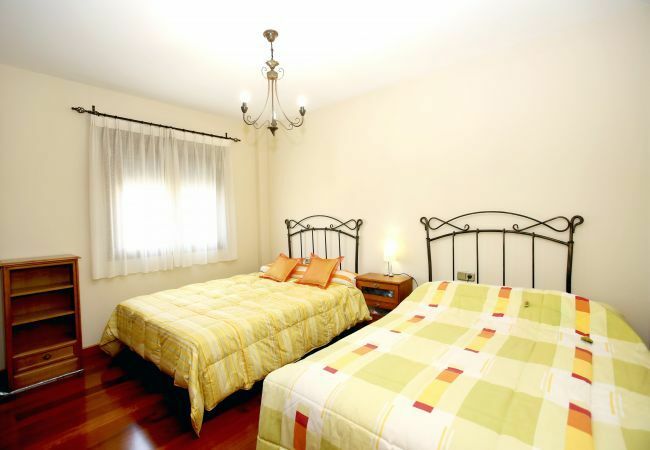 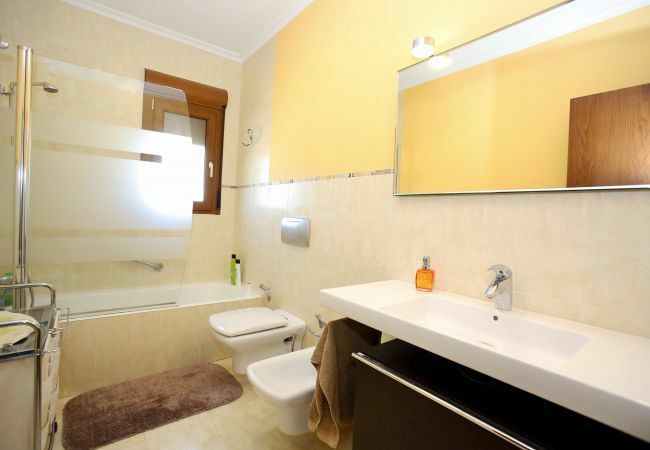 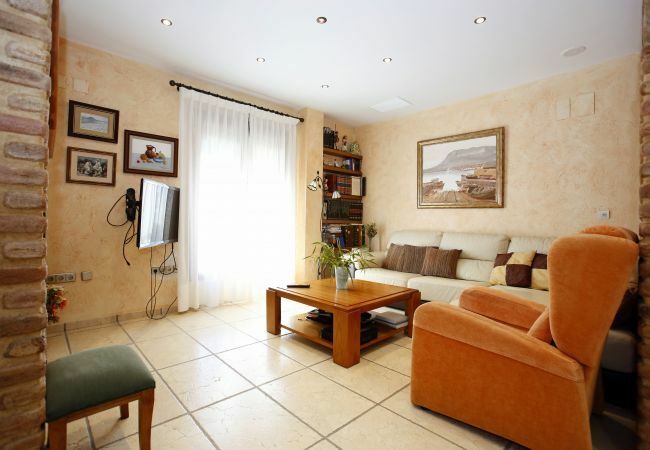 The villa is cozy, is fully-equiped, and is 200 m². 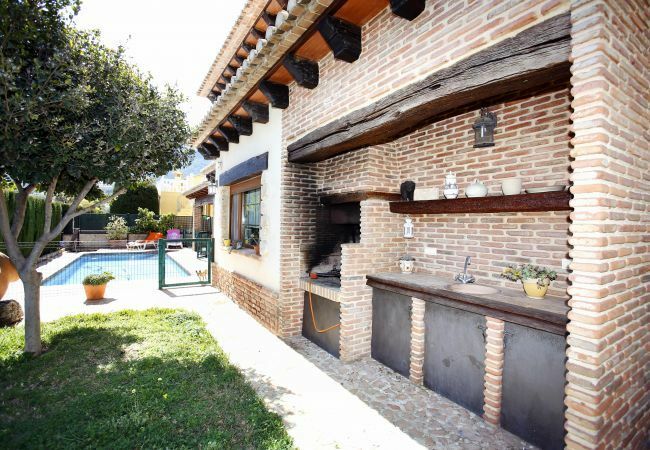 It has views of the mountain and the garden. 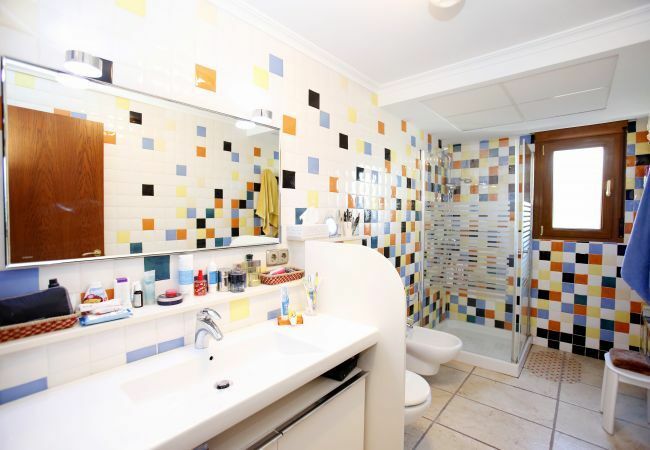 The property is located 1 km from the , 2 km from the bus station, 2 km from the city, 2 km from the supermarket, 3 km from the sand beach, 3 km from the rock beach, 7 km from the golf course, 50 km from the water park, 100 km from the airport. 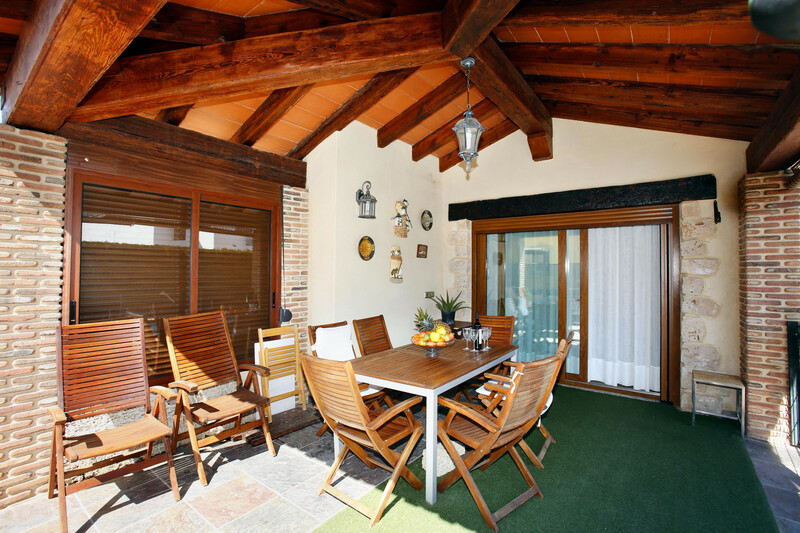 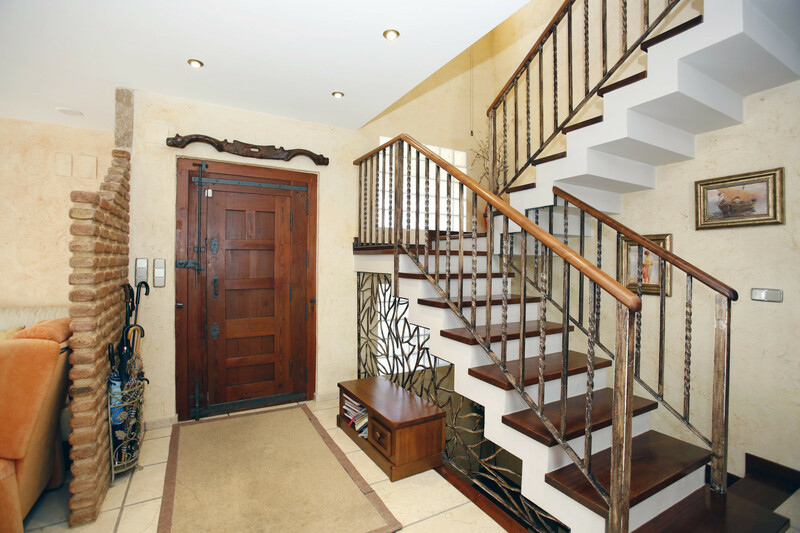 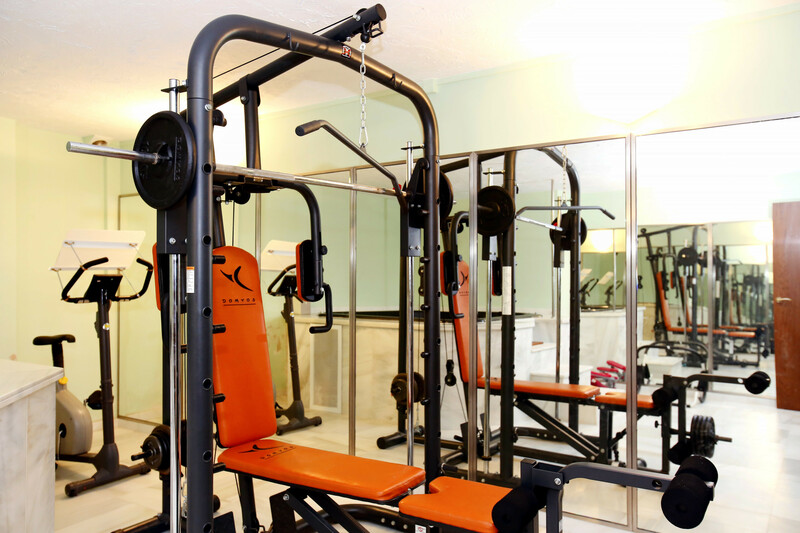 The house is situated in a family-friendly neighborhood in a mountainous area. 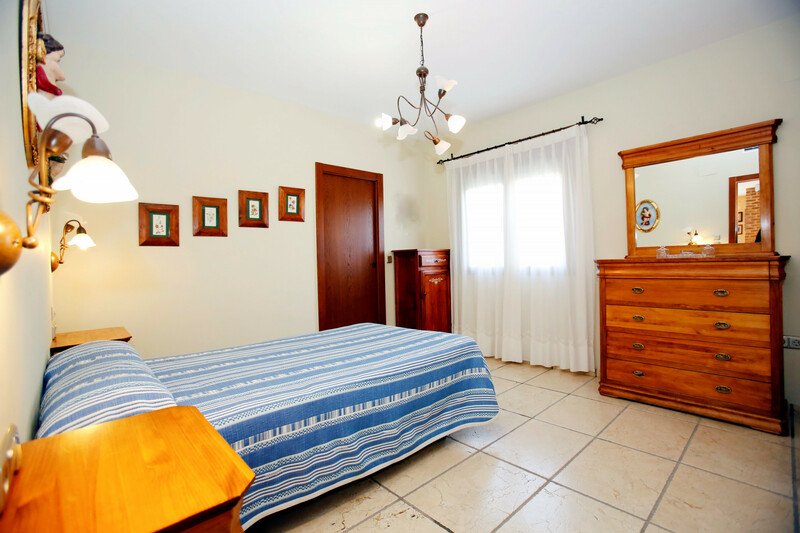 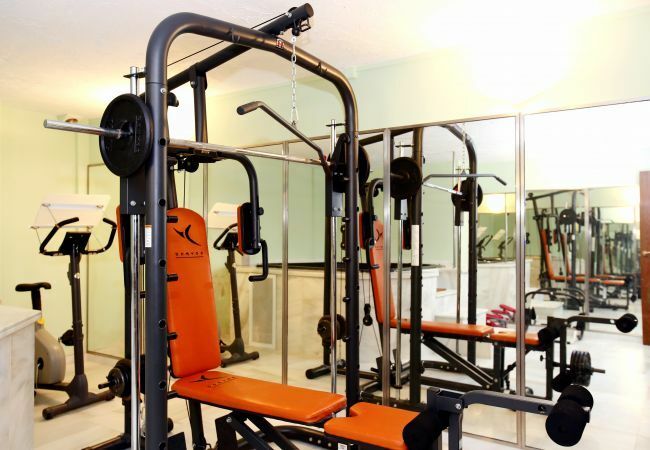 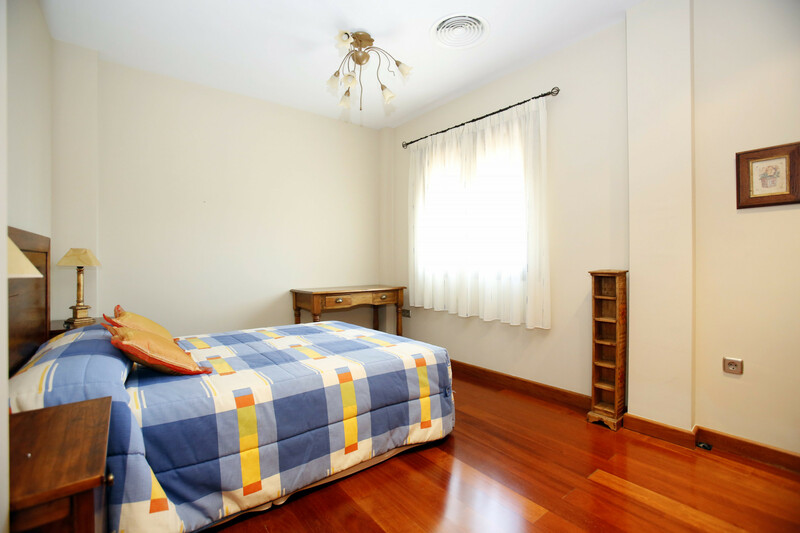 The accommodation is equipped with the following items: garden, garden furniture, fenced garden, terrace, barbecue, fireplace, iron, internet (Wi-Fi), air-conditioned, private swimming pool, open-air parking in the same building, TV. 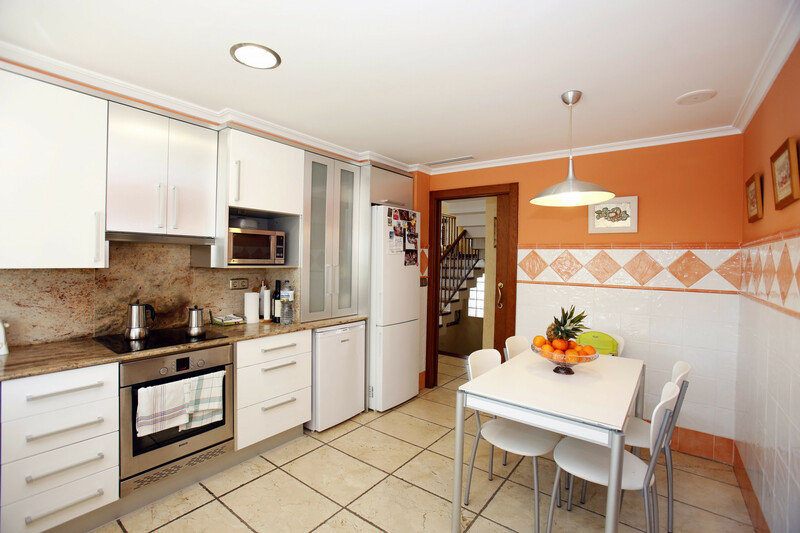 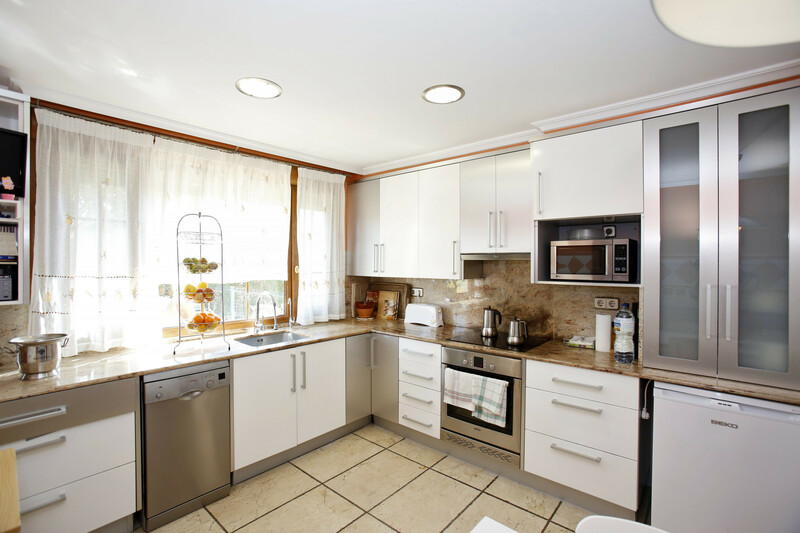 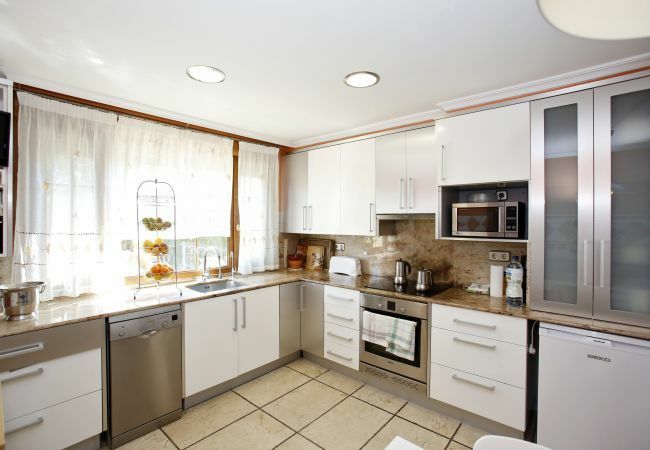 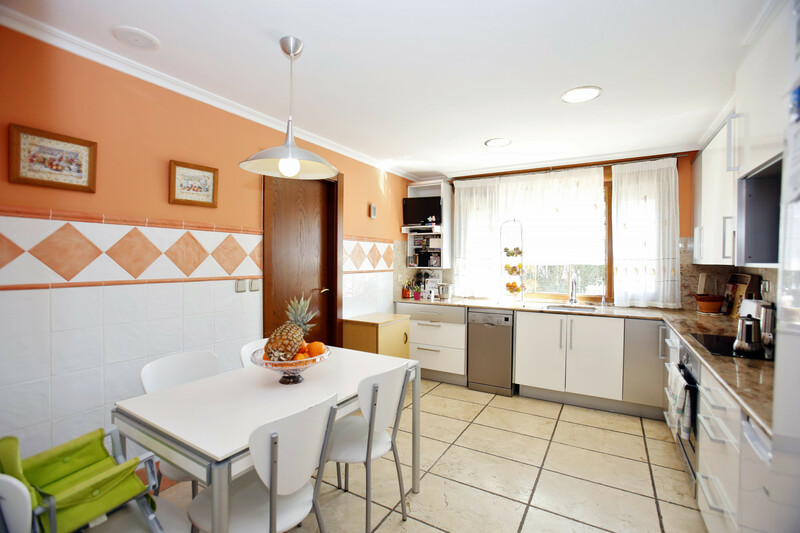 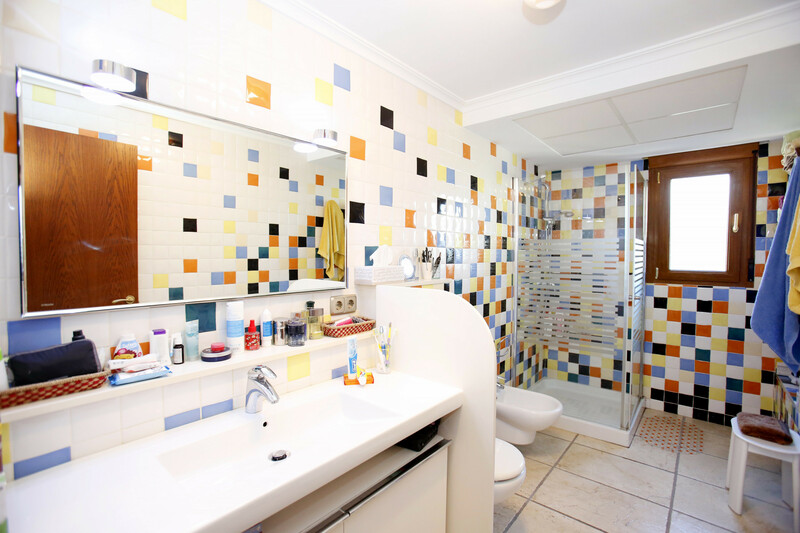 In the vitroceramic independent kitchen, refrigerator, microwave, oven, washing machine, dishwasher, dishes/cutlery, kitchen utensils, coffee machine, toaster and juicer are provided. 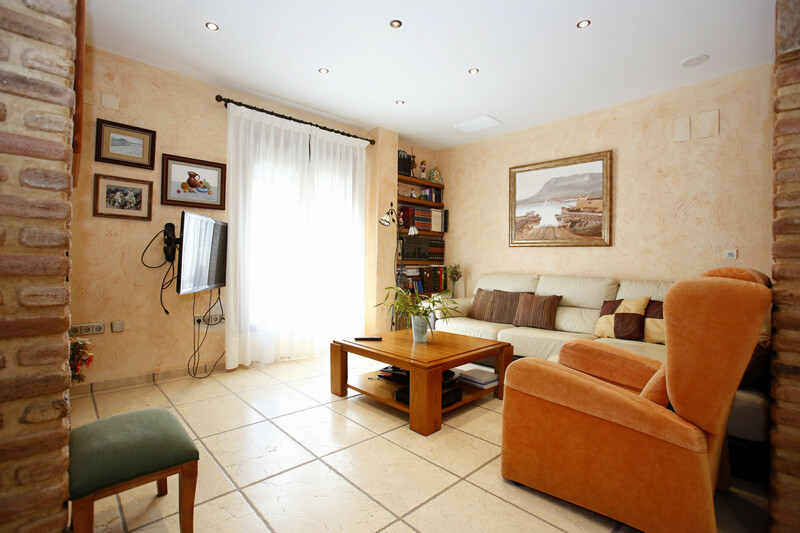 - TV, garden, garden furniture, fenced garden, terrace, barbecue, fireplace, iron, internet (Wi-Fi), 200 m² property, 500 m² plot, air-conditioned, private swimming pool ( opening date 5/4, closing date 31/12), Open-air parking in the same building.